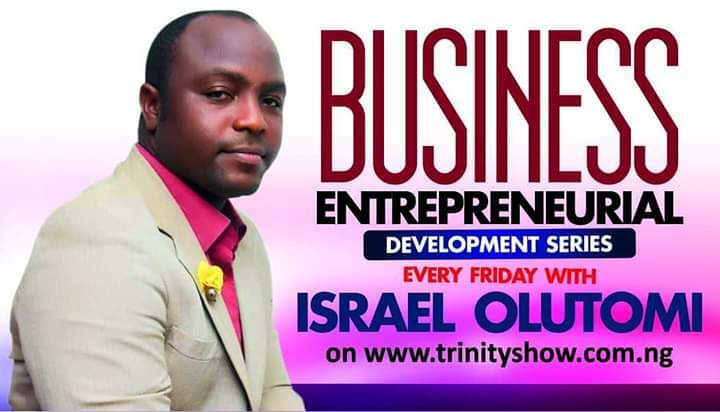 Welcome to Business & Entrepreneurial Development Series with Israel Olutomi. Life is a constant maze of learning and he who fails to learn threads the path to utter failure. With this in mind, I’m glad to inform you that you just stepped into a different world of learning all you need to learn about Business & Entrepreneurship Development. It promises to be an overwhelming and enjoyable experience. Once again, you are most welcome. Youth matters on Hello world!